For professional kitchens, having the right equipment is very important because they can make or break a food business. Innovative technology and reliable performance are what seasoned chefs are looking for in order to prepare quality dishes efficiently. One such product that is acknowledged world-wide for its state-of-the-art features is the Blanco Cook System, distributed locally by Technolux. 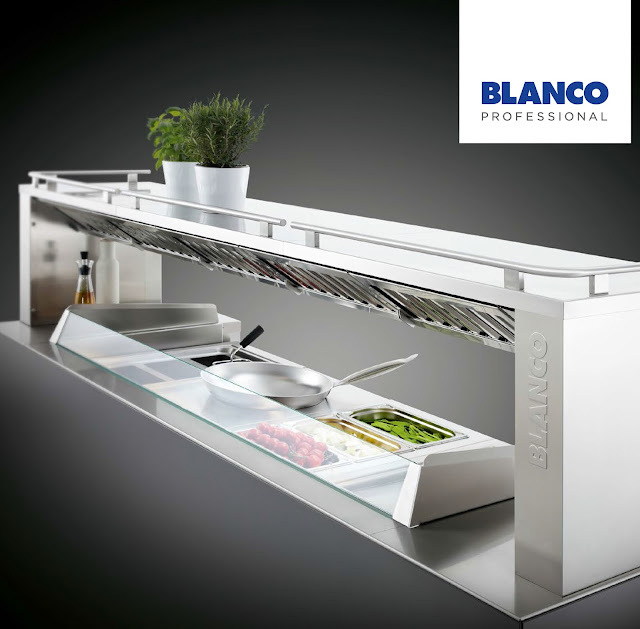 Made in Germany, Blanco is designed for use by commercial kitchens. It provide chefs with easy mobility during live cooking and catering activitires. Its revolutionary design allows cooking elements to be interchangeable, which means that the operator can expand or change the menu spontaneously without downtime. Its heating system provides fast heat-up and short reaction times to keep up with high turnover cooking. It also offers ample top surface space that can work as a serving shelf or additional work space, and optional hook-in containers to store ingredients and supplies. 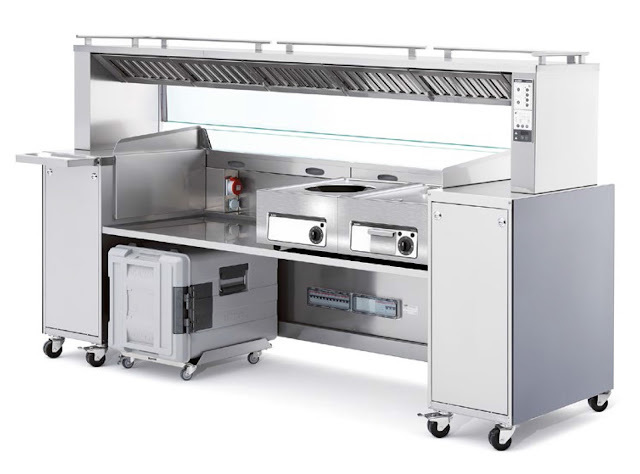 Meanwhile, built-in rails may be inserted with GN containers directly above cooking units which chefs may use to keep utensils such as knives, ladles and measuring cups for easy access. For maximum efficiency in the kitchen, cooking elements like fryer, induction hobs, induction woks, griddle, pasta cookers and bain maries are readily available without having to worry about the mechanical ventilation and power. The system is also equipped with electronic control and digital temperature display which are easy to operate to ensure consistent cooking results. Furthermore, with the Blanco Cook System, cleaning up is as simple as wiping spills off the micro-polished stainless-steel surface. It has a primary grease filter made of stainless steel whereby grease is separated in the extraction bridge. A fleece filter then traps the finer particles thus reducing moisture content, and goes through the carbon filters. During this stage, activated charcoal filters in the odor filter boxes and in the process eliminates the smell by 90%. Finally, an electrostatic filter helps clears the odor further to about 95%. A filter change indicator automatically displays a reminder to change or clean the filter. Labels: Blanco Cook System, distributed locally by Technolux.